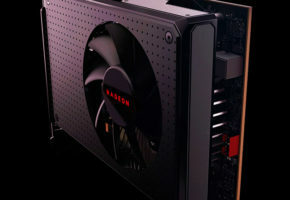 ‘Almost’ a full Sapphire lineup of Radeon RX 500 was revealed by an online retailer. The list includes quite a few Radeon RX 580/570 models from Sapphire. Just as we expected, there are NITRO cards, but we can also see a new series called PULSE. 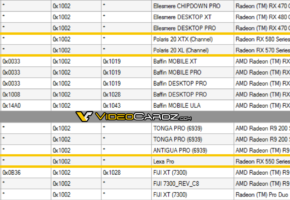 Judging from the list, Pulse series will be based on Polaris 10 and 12 GPUs (but interestingly there is no RX 560 on the list yet). 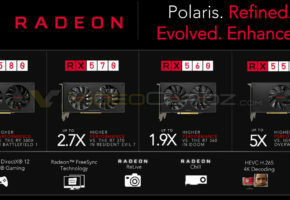 The leaked list suggest that both Radeon RX 580 and Radeon RX 570 will be available with 8GB and 4GB memory. 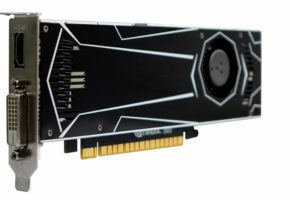 Most cards will ship with two HDMI ports and two DisplayPorts (probably to satisfy the demand for VR-capable graphics cards). 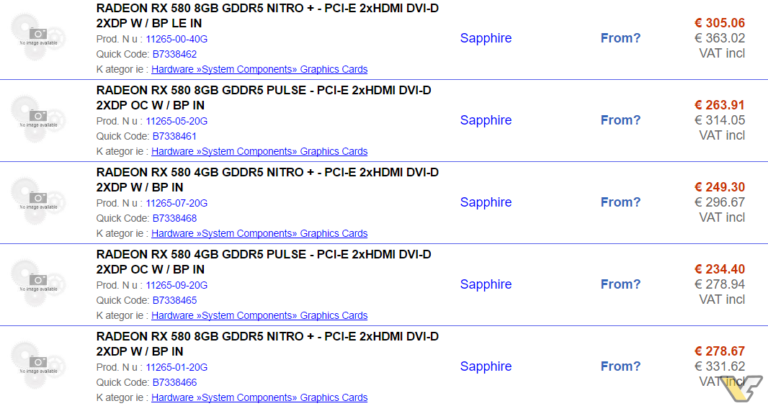 Sapphire also plans to release RX 570 in MINI edition. The prices span across entry-level and mid-range segments. 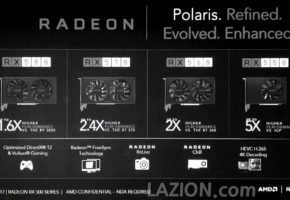 Radeon RX 550 series will be available for at least 90 EUR, while RX 570 for 183 EUR and RX 580 for 234 EUR (4GB model). Of course, assuming that those prices are not placeholders. Thanks to Apothecary41 for the tip! 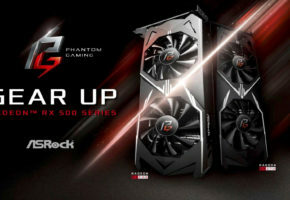 MSI Radeon RX 580 GAMING X and 570 GAMING X are also listed online (note that stock is expected next Monday, April 10th). Thanks to 2355 for the tip!